Does anyone else find that it is a complete chore to find out how much the grips on Scotty's weigh? I'm to the point where I can't find answers I'm just going to switch to the SS Flatso 2.0 just because I can't find out good answers on the oversize matador for my Select Newport 2 I just bought. Also heard it's a sin to put a non scotty grip on my putter. If you go to the back of the Titleist Custom Options booklet they are all listed with their weights. 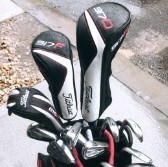 While Titleist’s customer service is the best in the business, Scotty’s could be one of the worst. They have never responded to any questions that I have had over the years. Nearly impossible to get information from them directly. Very frustrating indeed! I agree with you. My one experience with the custom shop was not very good and that was after I had already spent $265 having my putter refinished. FYI: i have had good customer service @ SC. my question: ordered a 2018 SC Select Newport 2, 33". 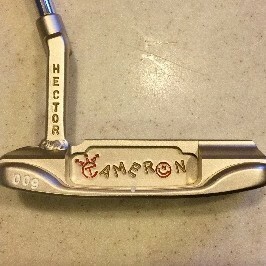 came with Matador Black grip - medium/SCOTTY CAMERON spelled out in Silver; grip is 11" in length & weighs 84g -- thought odd the LARGE is 65g??? also, "IF" replace with a SS Flatso 1.0. less weight, but would that affect balance? appreciate comments on all questions. and Trey, if u thought finding out grip weight not easy, try asking Titleist customer service for the size of the 818 H2 clubhead ;) after much googling, "THINK" it may be 106cc, but getting confirmation - Ovey! 917D2 460cc, 917F2 179cc??? "Also heard it's a sin to put a non scotty grip on my putter." Not really. Putter grips are all about feel. 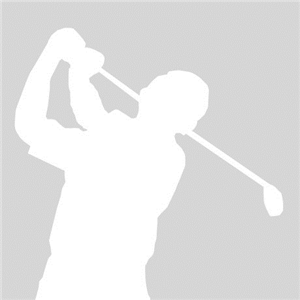 I have two scottys and I use the GolfPride SNSR 104s on mine. You see all types of grips on them with the tour pros. I agree, I have SNSR straight 104's on all my scottys. the stock matadors were too soft imho. 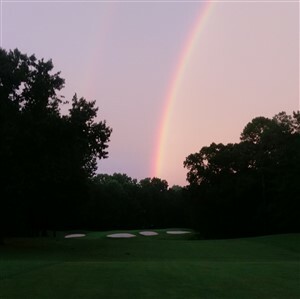 Is your putter, do as you wish. I actually recently added a Pro Platinum Newport 2 and wanted to go back with the original cord grip or the Studio Design grip, but you can’t get those without a trip to the Custom Shop. I wasn’t sure what to put on there instead or how much the original grip weighed. A quick call to the Custom Shop at the number on the web site and had an answer to my questions about Scotty grip weights in just a few minutes. By the way, I went Superstroke Slim 2.0 for now until I might be ready for a trip for restoration. Send Joey or Frank an email at the Galley in Encinitas and they'll get you an answer! Hi, it’s a question regarding black baby t grips. I am about to order a 2019 Scotty Cameron Select squareback 1.5 through my local pga pro. He has be told these are no longer available. Does anyone know how to purchase one of these grips? I was helped out by a fellow TT member JJ who had one in his Scotty stash. Another thought was who are the makers of these grips? Any help and replies to this post would be greatly appreciated. Ebay is going to be your best bet!